If you've already designed a form with Google Forms®, you don't have to redesign it. 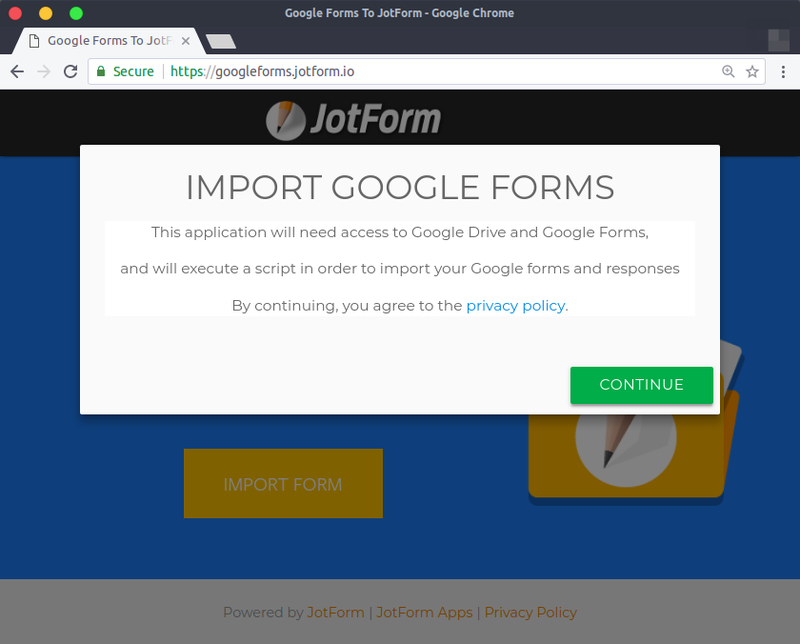 This tool allows you to import your form directly into your JotForm account. 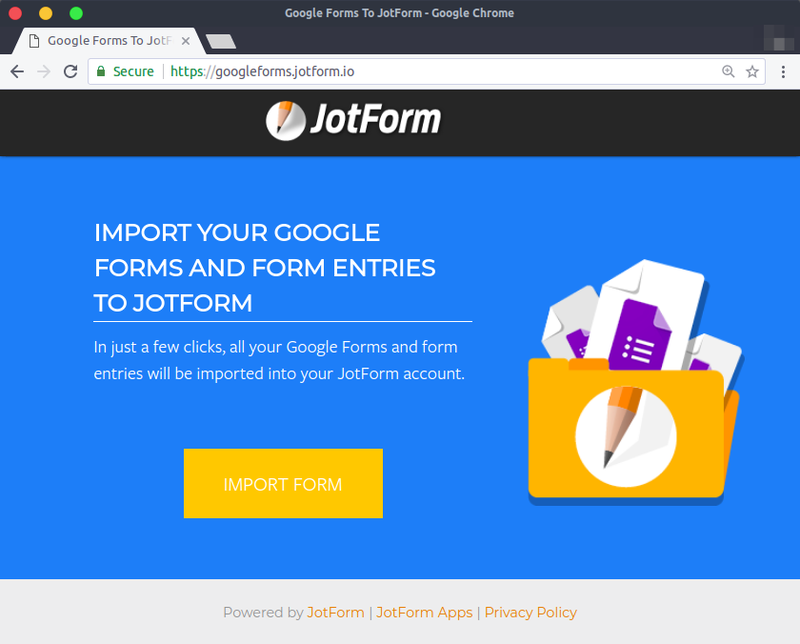 If your Google Form comes with submission data, it will be conveniently imported with your form and stored in your JotForm account. You can now manage all your forms with JotForm with ease.